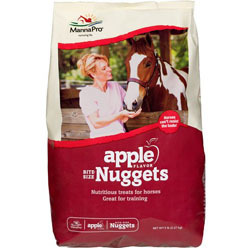 At Bob's Feed and Fertilizer we carry everything you need to feed all your livestock, chickens, and more. Why go anywhere else? If you have any questions please call: (931) 484- 2937. A multi-species supplement nurtures 11 different species of baby animals: calves, foals, goat kids, lambs, baby pigs, crias (llama & alpaca), fawns, elk calves, kittens, puppies. 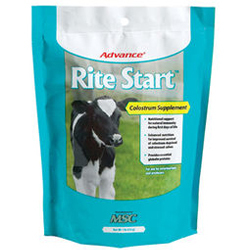 At times when cows can't produce enough colostrum to get calves off to a healthy start, give them an extra boost with Advance Rite Start Complete Calf Colostrum Supplement. 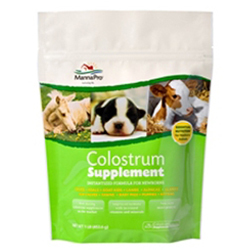 Each packet contains colostrum to support the mother's first milk, as well as essential globulin proteins. 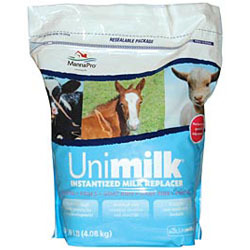 For use on new born calves.